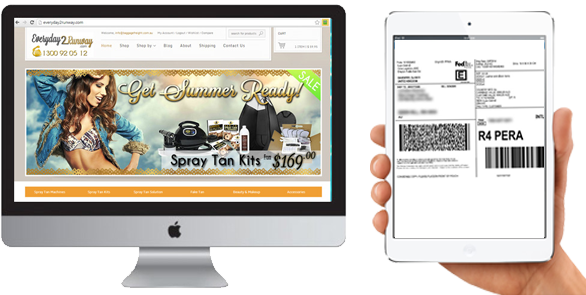 Give Your Customers Instant Access to Shipping Rates … Start Closing Even More Sales! Do you have shipping on your checkout? No matter what kind of business you are running Baggage Freight’s Shipping platform will save you time and money sending freight nationwide and even around the globe. Our shipping platform can connect with your online store whether it’s Magento, Joomla, Drupal, Opencart or Wordpress. Shipping methods that are typically built into your ecommerce platform will not do everything you need. Look no further – try Baggage Freight’s shipping module 30 days and never look back. The features are endless and the savings will be enjoyed in more profits to your bank account. Our ongoing effort to improve your logistical requirements is our absolute pleasure as we bring multiple carriers to your doorstep, hassle free and effortlessly.